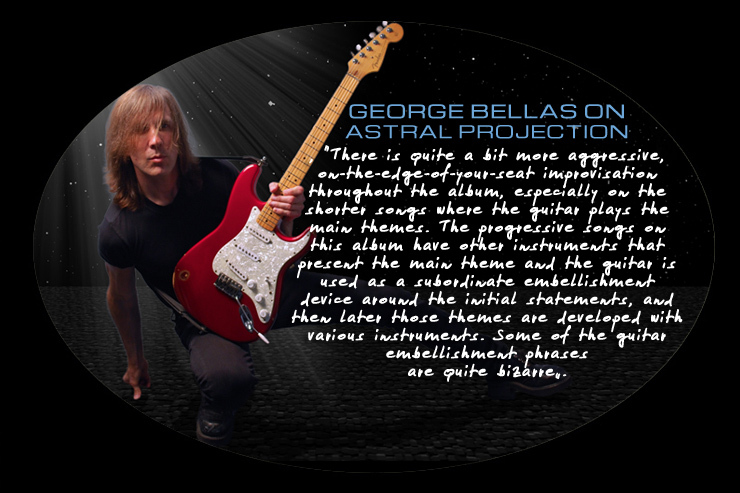 Screaming Guitar, Eccentric Rhythms, Outlandish Sounds, and Grandiose Forms are just some words to describe “Astral Projection” the killer new album from world acclaimed guitar virtuoso George Bellas out on 21st June 2013 via Lion Music. 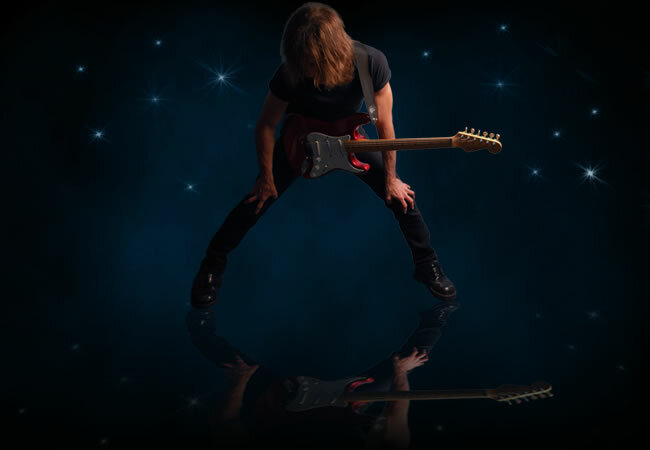 "Astral Projection" is an amalgamation of guitar saturated songs and epic progressive instrumentals packed with chaotic guitar improvisations; mind-twisting rhythms; emotionally intense lyrical themes; and advanced explorations of modern melodic, harmonic and rhythmic principles that are combined with classical elements of counterpoint, harmony and form. 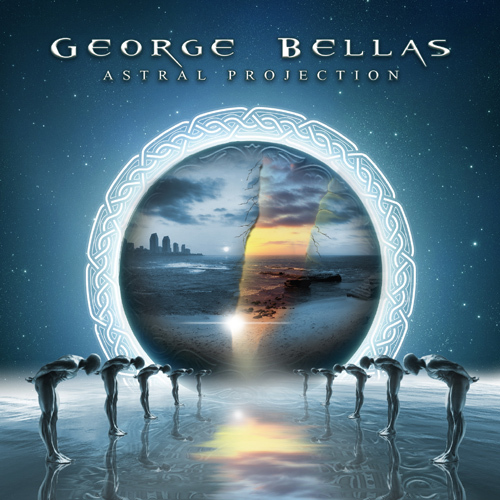 George Bellas - Astral Projection sees digital release via Lion Music on 21st June 2013. 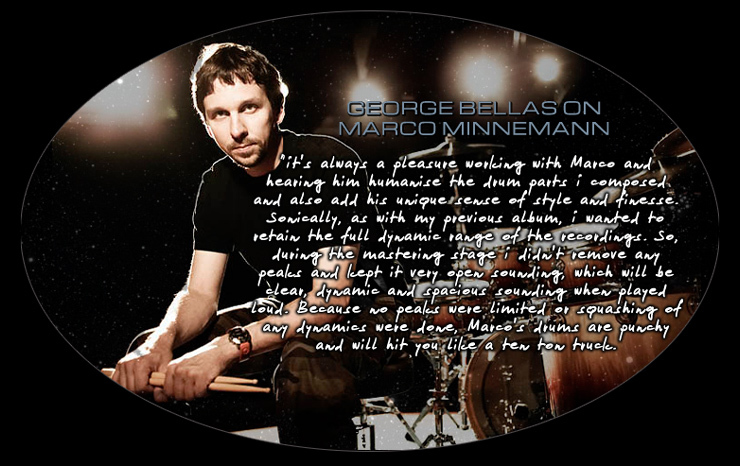 George is also an esteemed guitar and composition instructor and has taught thousands of students around the globe. Currently he offers several online lesson programs via Skype. 04. Fabric of Space and Time. 06. Rip In The Continuum. 11. Visiting An Alien World. 14. On The Other Side.